Time to start with all the Fall events. We will start our monthly meetings on Thursday, September 28 at 1:30pm in the Lounge. 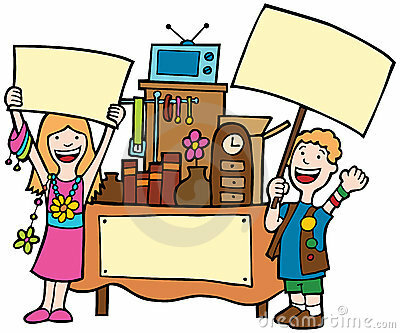 Our first event will be the Fall Rummage Sale and we will be going over that at the meeting. 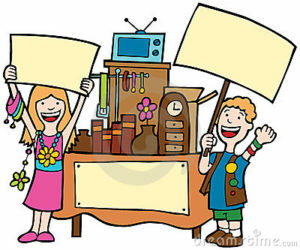 Date for the Fall Rummage Sale is Friday, Oct. 13 and Saturday, Oct. 14 and the Sort Day will be on Wednesday, Oct. 11. We will be serving lunch on Sort Day as well as on Friday and Saturday. We need all the help we can get on Sort Day and also workers for Friday and Saturday. 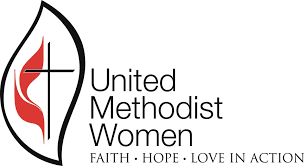 If you are not currently an active member of the UMW, please join us and become active. We have a great time and get a lot of good things done for the church, so come join us and bring your ideas.